The Stihl MS231 C-BE 16" Chainsaw is suitable for cutting firewood, property maintenance and felling small trees. 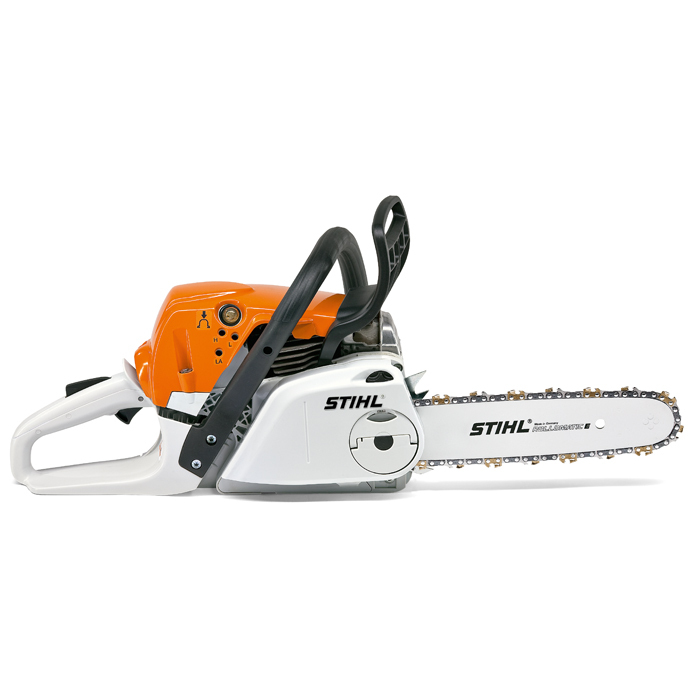 It features the Stihl side mounted chain tensioner, a fuel efficient 2-MIX engine and optimal tuning for good performance in all conditions. Also features Ergo Start and Quick Chain Tensioning.